Zohar Entertainment Group is an organisation, working with and on behalf of those who strive to educate and empower people through various forms of transformational arts and media. 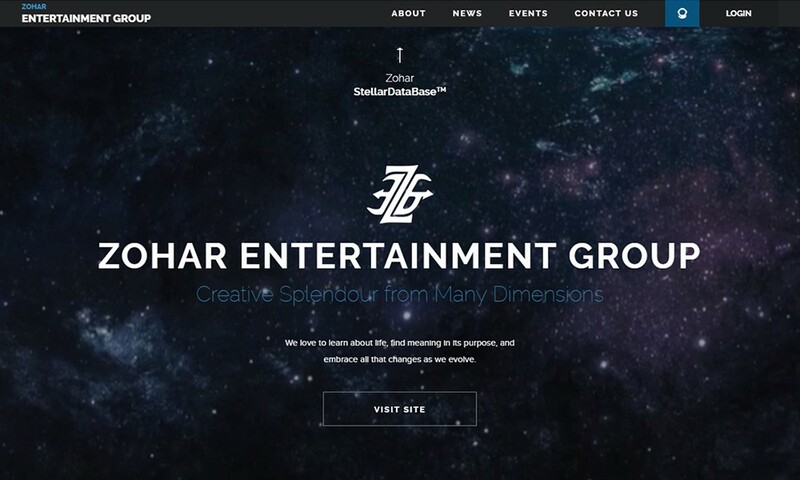 Zohar Entertainment Group is a presentational site of all ZEG projects. 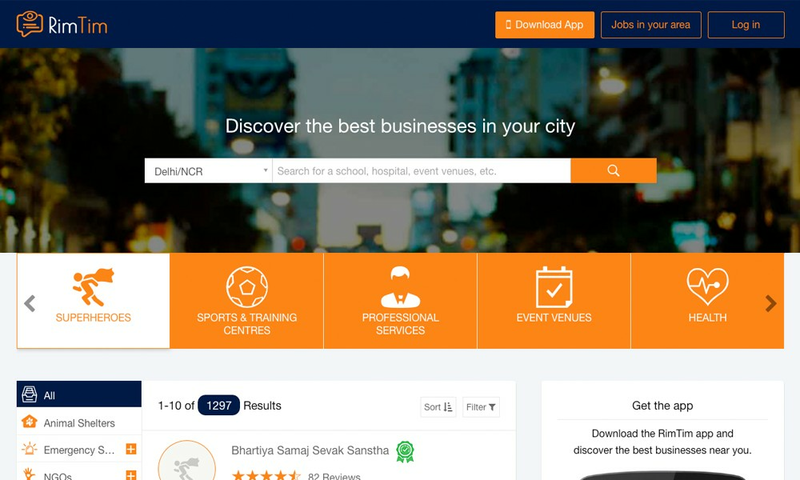 StellarDataBase is business and social networking online portal interface for spiritual and scientifically-driven communities. Site development is in process, but landing page for crowdfunding campaign is ready. StellarUniversity is a site for investigators training course in anomalous phenomena. Zohar StarGate TV is a subscription free online video platform featuring a rare collection of lectures and documentaries, films and interviews spanning the ufology, paranormal and transformative fields. 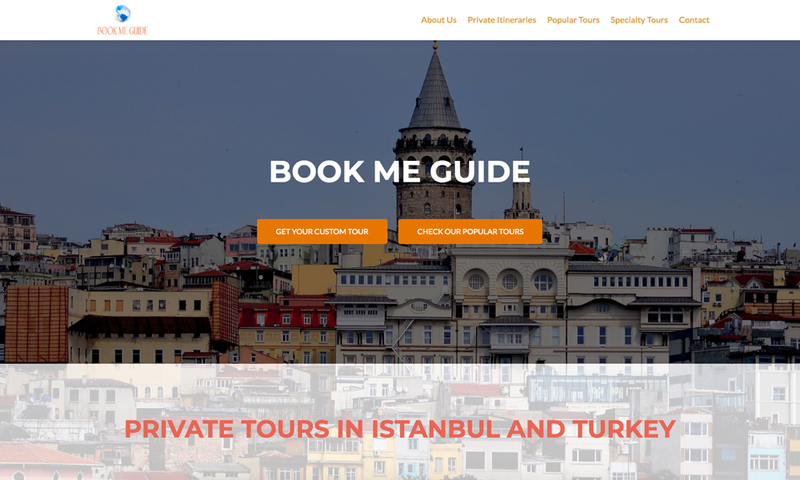 Design is made in dark style with rich animation to enhance sites’ storytelling.